My fiance recently broke up with me. Will we get back together? She is a Leo. Your natal Venus — which signifies relationships — is being squared (90 degree angle) by transiting Uranus, the planet that yearns for freedom and independence. The tension of the square aspect, along with the “sudden break” energy of Uranus, corresponds with the end of your engagement. Additionally, your progressed Moon — one way to time events — is currently square your natal Venus and opposite transiting Uranus. Transiting Uranus has only passed over, or “hit,” your natal Venus for the first of three times. Its first hit was in mid-May; it retrogrades over this point in early August, and then finally passes over Venus the last time in late February of next year. This means that the instability and need for change in your love life will not end until Spring. Will you get back together? I don’t know. However, you can use this time to make the following inquiry: What can you change in your relationship patterns? What rigidity needs to be shaken up? Your Venus in Gemini wants variety and stimulation, yet it is squared by Saturn in Virgo, adding a need for stability and commitment. This complex is being challenged by transiting Uranus, and you have the opportunity to re-organize your values during this transit. Uranus opposes your natal Saturn — which rules your relationship, as Capricorn is on your Descendant — in March 2009. Essentially, your difficulty expressing love, your fear of affection as symbolized by your Venus-Saturn contact, is being awakened over the next few years. Perhaps, with consciousness, you can loosen your defenses … and you will be more attractive to women (or your Leo ex, in particular) as a prospect for marriage. How it going ? R u still in love with her ? I’m a leo girl with a cancer man and i love it. But my venus is in cancer and my juno is scorpio. So we get along great. @me, you don’t need to know zodiac signs if you are in love. Just be in love. It can help to understand your lover and your relationship better if you look at each other’s natal charts, but it’s not necessary. Jeffrey, thanks for the post. 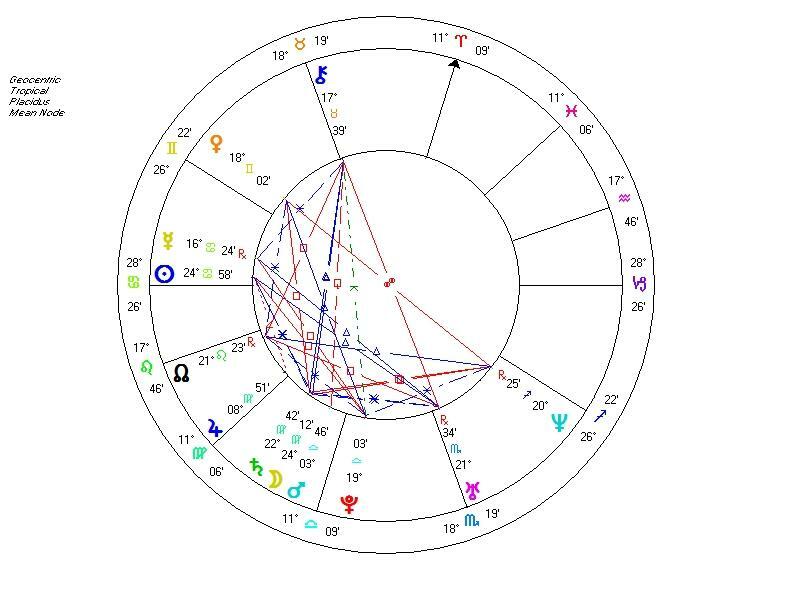 Please help me where to find the natal charts and what are they anyway? @me, you can get free natal charts at astro.com. 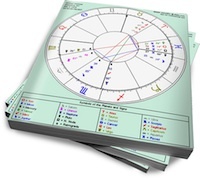 Sasstrology offers compatibility reports that include copies of natal charts (if you order synastry reports). I guess I’m not around. I need to be physically near. We are in two different continents. No wonder. So true. No one can ever say if she will change her mind and would come running back to your arms. You should reflect this upon yourself and see where could you have done wrong or what things in you that would require change. I seem to remember that Grant Lewi gave the same adivce many years ago in Astrology for the Millions , Fabienne. It’s a good idea, I guess. Still, I hold back, because knowing what the planets are doing, in transit, and knowing my own birth chart, I’d be inclined to note (or even look for) certain things and ignore certain others. There’s a name for this psychological trait selective something or other. It’s often what skeptics throw at astrologers when trying to discredit an interpretation of a natal chart. It’s really hard not to do the self-fulfilling prophecy thing , particularly for a person with some astrological knowledge. Even when I think we’re being disciplined in this respect sometimes I’m not . For someone with no knowledge of their birth chart at all, and no astro knowledge, to keep a very detailed log of happenings then having an astrologer look at the events, for example in Retrograde periods, to see what had emerged that’d be useful and reliable, I think.